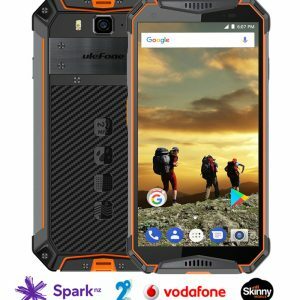 So you need the best rugged phone in the UK? If so, you've come to the right place. 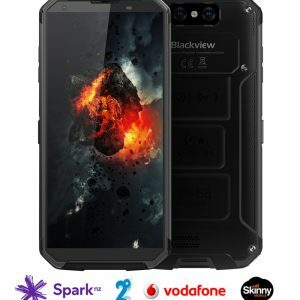 The Outdoor Phone Store is based in New Zealand but ships worldwide, and we've been supplying waterproof phones, rugged phones and coms gear to New Zealanders and others around the world for years. 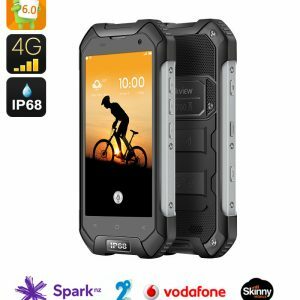 This page showcases the best rugged phones compatible with British mobile networks EE, O2, Vodafone and Three. 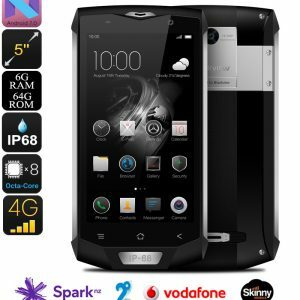 UK buyers can access a further 13% discount off the listed price of any of these phones. Click on 'Leave a Message' below to find out how. Fastest Delivery: Fastest delivery to the UK. Other suppliers offer free shipping in "usually" two weeks; we ship by express courier in days. Fastest Tech Support: The Outdoor Phone Store has years of experience and we're here to help. Best Warranty: Well, we do Down Under but admittedly that's not a lot of use to you in London. But on the bright side we speak English, we know these phones and we can help sort problems if they arise - much more so than an Asian warehouse. Parts: we keep parts in stock so we know what to ship you. NZ-owned: You're dealing with Auckland, not Beijing. We're a 100% Kiwi business. Aftersales Support: You'll get exclusive updates on tips and tricks for using your new phones. 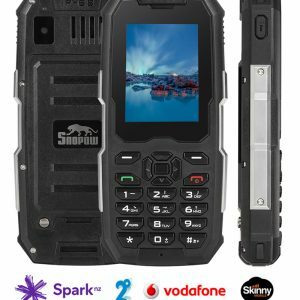 NZ's #1 rugged phone retailer: as ranked by Amazon's global web traffic analyzer, Alexa. 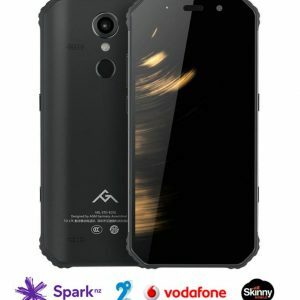 No other rugged phone retailer in NZ comes close. There's a very good reason for that. 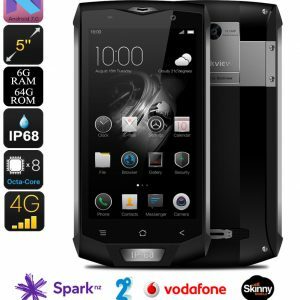 Best phone I have ever had! Good service. 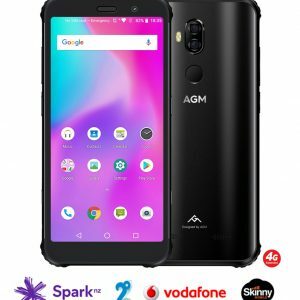 Join the switch to the UK's best outdoor phones! The models in this segment all have global 4G roaming which means they not only work on every British network - they also work in the USA, Europe and around the world. Some also have Wifi-calling. The Outdoor Phone Store NZ from Ian Wishart on Vimeo. 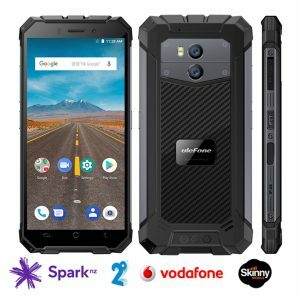 These phones offer voice, text and data on all UK and Europe networks. I mostly see queries here that have apparently come from either ‘newish’, or prospective customers – nothing wrong with that! But having owned an AGM that I purchased from Ian at the start of May last year, I just felt compelled to comment on how stoked I am with it. Yes the product is awesome, but I really have found the back-up to be spot on too. While the phone hasn’t missed a beat, I’ve had a couple of minor network issues I didn’t fully understand and Ian personally talked me through them – very patiently and with easy, successful outcomes. Ian very obviously knows what he’s about and looks after his customers. I will have absolutely no worries about buying from him in the future, or recommending him to others. Excellent value for money! 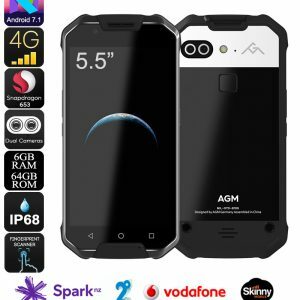 A wee story supporting the claims of these phone. About a month ago now, I was on Mt Taranaki checking Bells Falls. I climbed up to the base of the falls to get a photo to indicate the current flow rate over the falls. After taking the photo on my phone I placed the phone on a rock about 1.5 meters above the river and took my proper camera out of my back. While I was setting this camera on the tripod, another person came up to talk to me, they knocked the phone off the rock and into the river. The phone was washed down stream along the rocky river bed for about 5 meters before coming to rest in a rock pool. I walked down stream to the pool and recovered the phone, gave it a wipe down and apart from a couple of dings on the protective face cover, no problems it is still working like a dream. 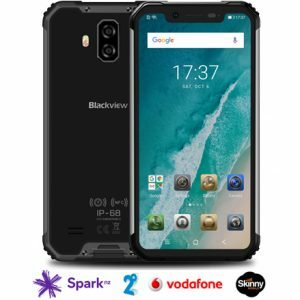 Well done Blackview. It's not something we shout about, but we've been in the mobile phone business for a very long time. Investigate's smartphone division is run by Ian and Heidi Wishart; Heidi's background in telecommunications for Bellsouth Mobile and Clear, and Ian's connection to the establishment of NZ's first mobile phone network (Telecom 025) proved invaluable when the couple began operating a Vodafone affiliate in 1999. Since then we've sold a wide range of phones and tablets to clients all over NZ. 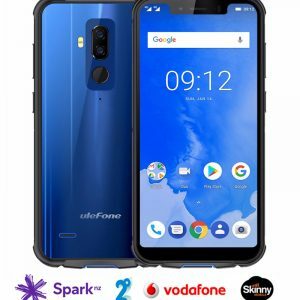 Today, we specialise in providing handsets that work on ALL the networks - Spark, Vodafone and 2Degrees, giving you options you can't get from the telcos' own stores. As we are not currently required to register for VAT we can remove the GST currently built in to the displayed prices.